The FINANCIAL -- In 2016, 231 of the EU regions (84%) saw their employment grow in 2016. In 32 other regions, the number of persons employed decreased and in a further 12 employment remained stable. Growth in employment varied widely across the EU regions and within countries. The highest employment growth rates were recorded in Podkarpacie (+7.9%) and Opolskie (+5.9%) in Poland, Ciudad Autónoma de Melilla (+4.8%) in Spain and Pomorskie and Warmińsko-Mazurskie (both +4.7%) in Poland. At the opposite end of the scale, the biggest decreases in employment were registered in Nord-Est (-3.8%) and Sud-Vest Oltenia (-3.0%) in Romania, Wielkopolskie (-2.5%) in Poland, Severoiztochen (-2.3%) in Bulgaria and Śląskie (-2.2%) in Poland. 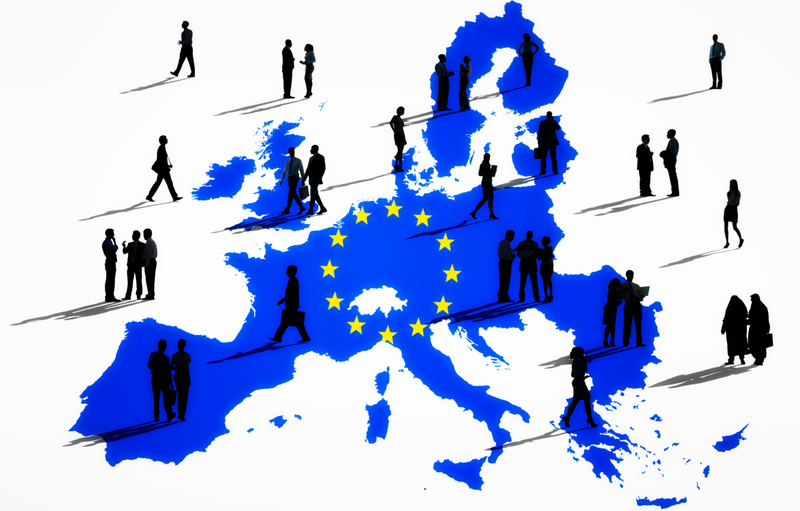 In the EU as a whole, the employment grew by 1.2% in 2016.